The David Hazen group takes great pride in locating the source of the original leak. 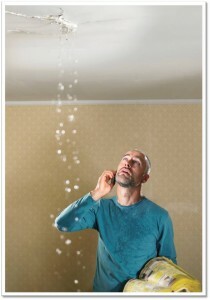 Roof Leaks can come from multiple locations on the roof and travel great distance before leaking in your home, in some cases it can come in through the cracks in your chimney and you may require a chimney repair. Avoiding costly roof repairs: Many roof repairs can be prevented by performing regularly scheduled Roof Maintenance. 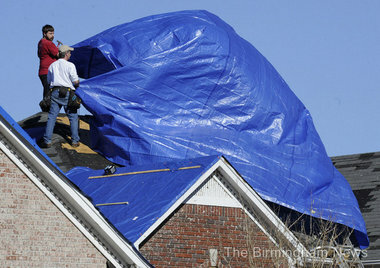 A good roof maintenance plan today is better than having to pay the high price of a new roof tomorrow. call us today to find out more about our Roof Maintenance Program.